All adults are invited to draw closer to God through the study of His word with us during weekly Bible studies at Trinity Baptist Church. Our mid week studies take place on Wednesday evenings beginning at 7 p.m. with a time of prayer followed by biblical studies from 7:30 p.m. to 8:30 p.m. On Sunday mornings at 9:45 a.m. join us for Adult Sunday School classes. 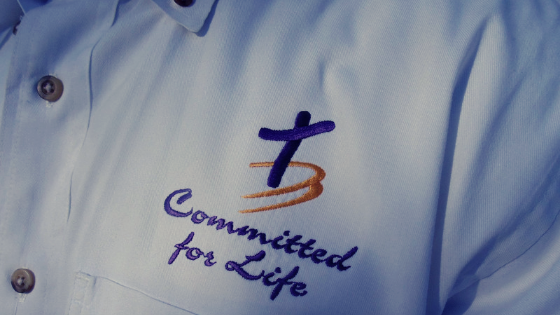 Committed for Life Marriage Ministry (CFL) is dedicated to helping husbands and wives develop a marital oneness that glorifies The Lord by reflecting the relationship between Jesus Christ and His bride, the church. We hold an annual weekend retreat with great speakers, designed to grow marriages. All married couples are welcome. For more information on the annual marriage retreat, please click here. 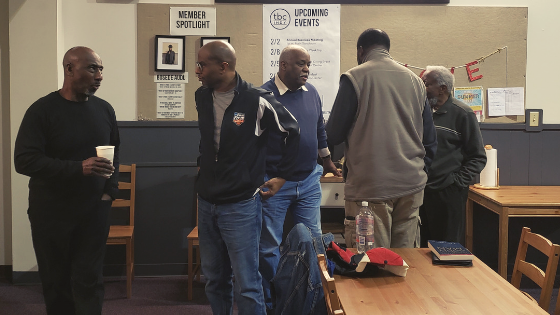 The Men’s and Women’s Ministries of Trinity Baptist Church are designed to help one another grow through biblical instruction, accountable and transparent relationships and relevant discussions. Please check events for upcoming gatherings. 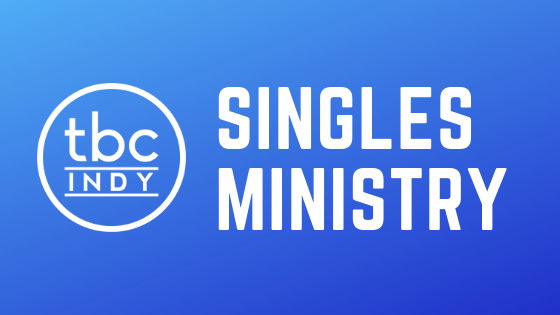 The Trinity Baptist Church Singles Ministry is a revamped ministry, currently in development seeking to both grow and support followers of Jesus in the particular life stage of singleness. 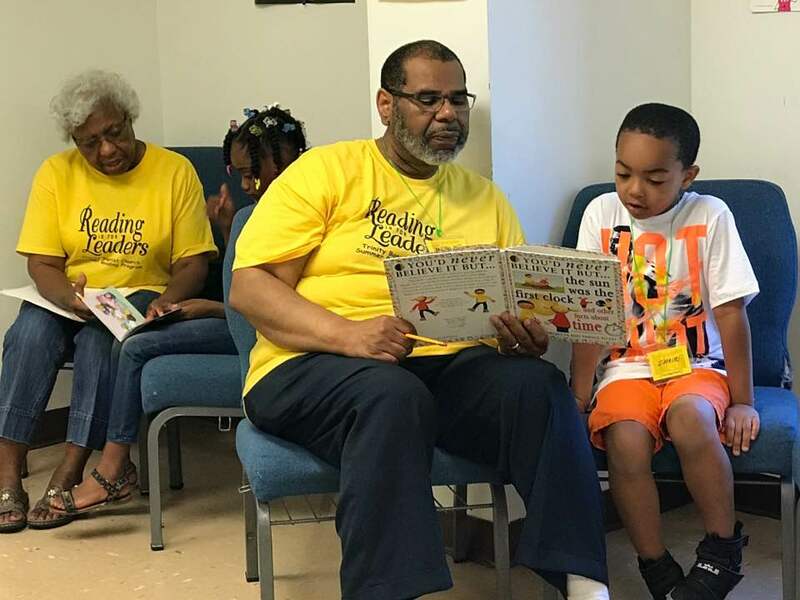 The goal of this ministry is not merely social but spiritual. Please check events for information on upcoming gatherings. 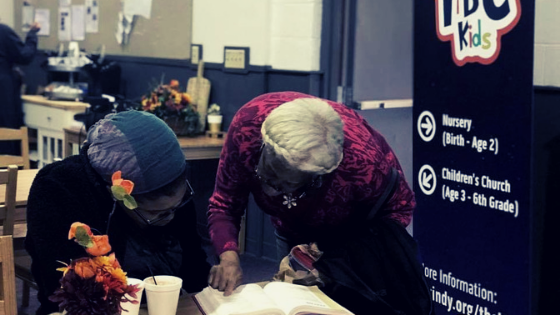 The goal of the Trinity Silver Ambassador’s (TSA) Senior Ministry is to provide productive, clear and relevant channels for our seasoned saints to continue serving as valuable and vital parts of our community. TSA engages in fellowship and action seeking ways to do outreach, evangelism and support one another. Ministerial Formation – Helping and keeping followers of Jesus accountable to considering their spiritual gifts and challenging them to walk in the purpose and mission that God has for their life, as a member of the body of Christ. Practical Formation – Helping and keeping followers of Jesus accountable to considering how does my relationship with Jesus impact all of the practices of my life – my health, my money, my work, etc. Each of our discipleship ministries are intentionally designed to be engaged in the process of building, equipping, maturing and growing followers of Jesus.